Hey everyone! I hope you all had a great weekend! 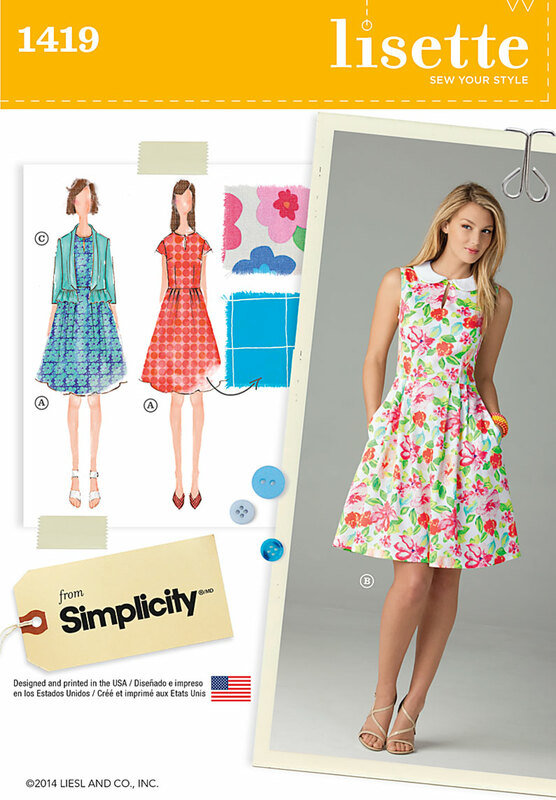 Simplicity 1419 View B is such a perfect dress for spring. Let’s check it out! 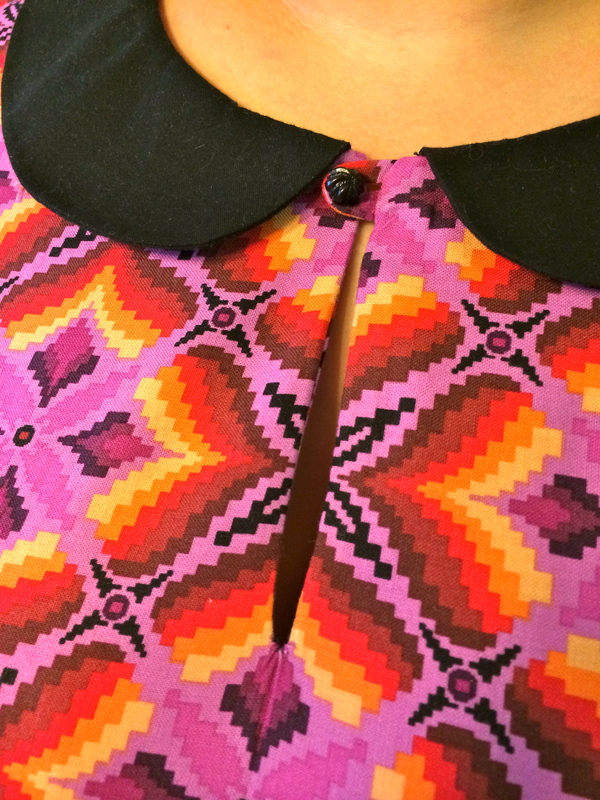 This pattern has everything I wanted: a Peter Pan collar, pockets and a pleated skirt! Simplicity patterns are great for women of all shapes and sizes, with a wide variety of styles so be sure to keep your eyes open for sales! I will never pay more than $2 for a commercial pattern. Everything matched up for the most part. I’m especially proud of the keyhole opening. That was tricky. 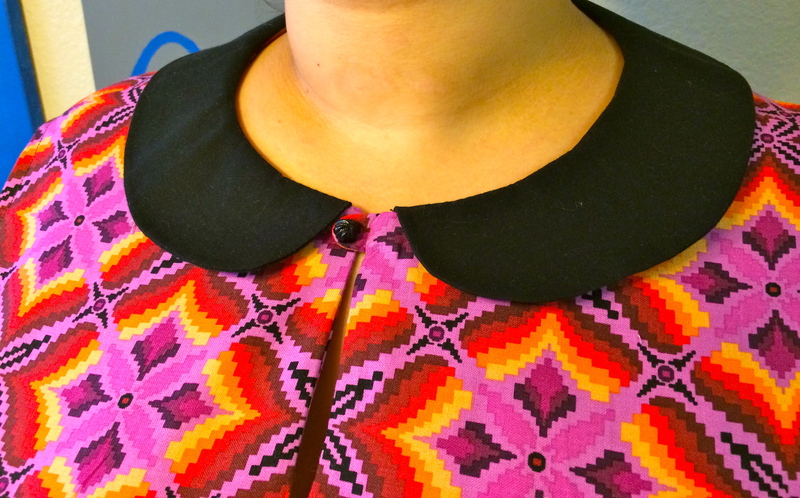 Peter Pan collar! Always such a cute touch, especially on a dress. Hard to see, but there are three pleats on each side. Looking at it too long hurts my eyes! 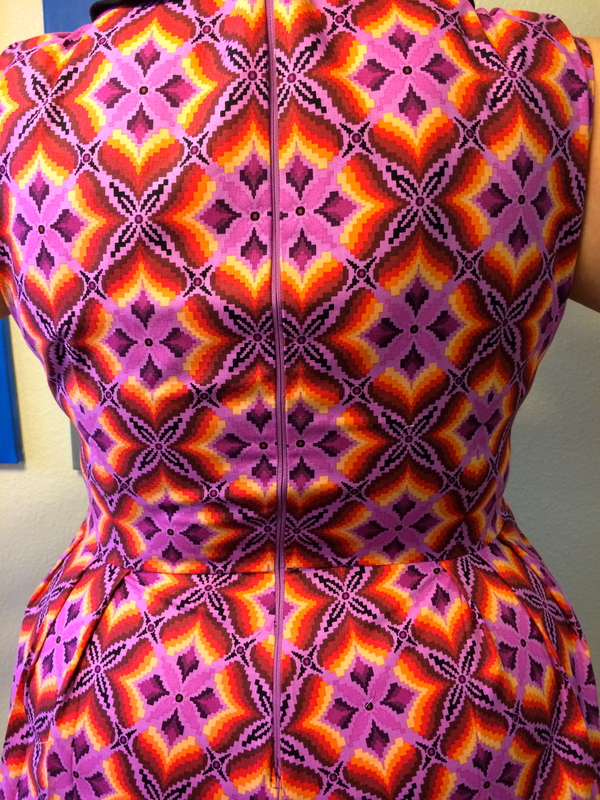 Almost invisible zipper! 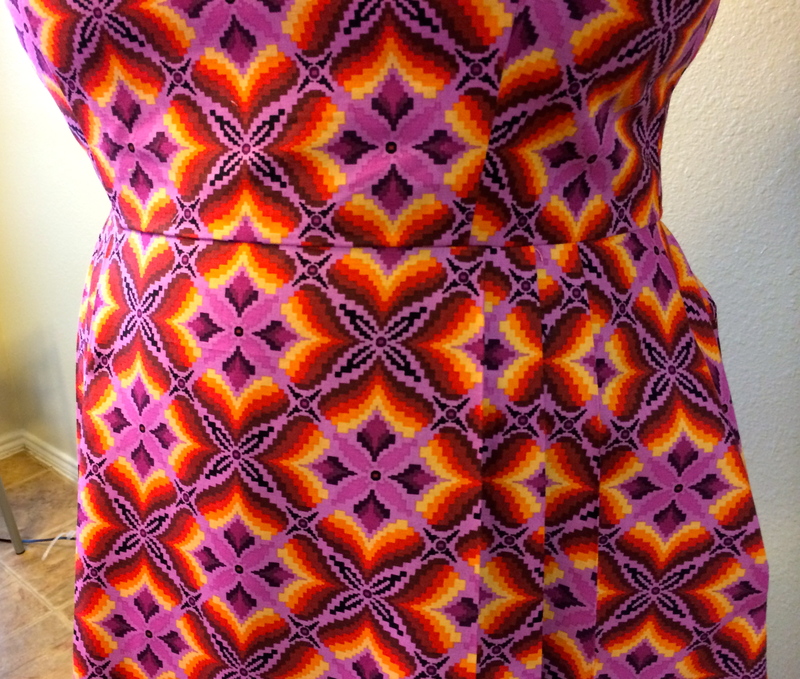 I’ve never sewn an invisible zipper before and didn’t realize you need a special zipper foot…oh well! I made it work. 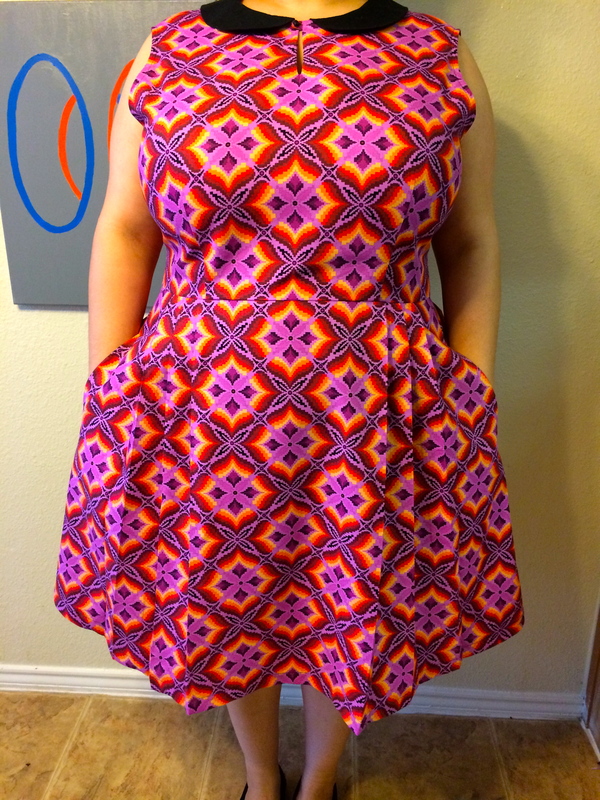 I am so happy that I spotted Simplicity 1419 and made it immediately. I also would like to make the jacket (View C) very soon. Until next time, happy stitching! When are you going to start making my clothes. The dress is darling and what a perfect job you did. Aw thanks! I soooo want to drape and make my own patterns but it’s hard to even get started without a dress form. One day.